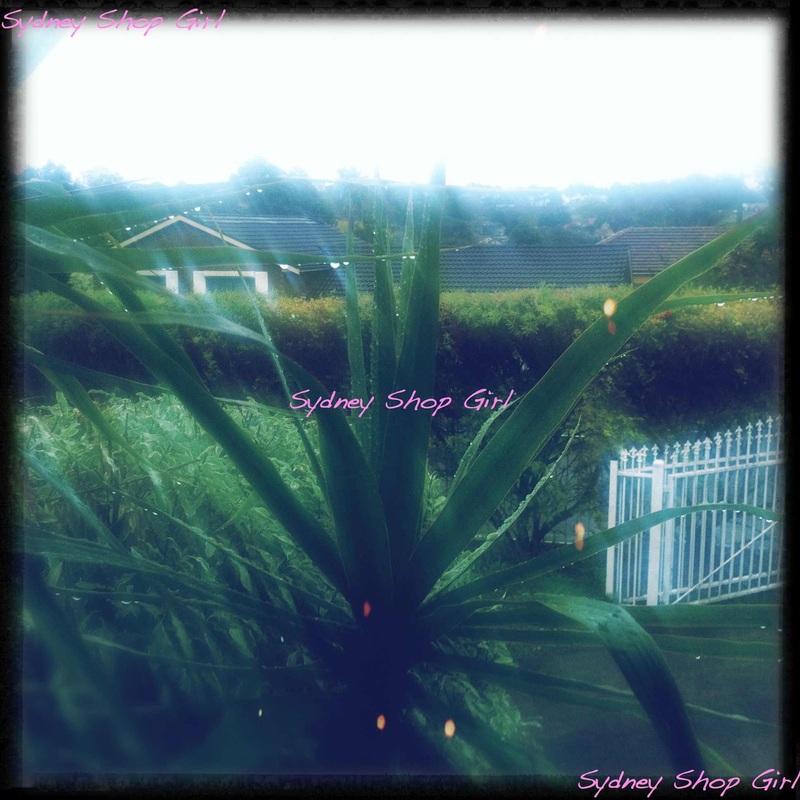 Sydney Shop Girl: Getting Things Done From Home. Doing the Maths. Without actually intending to, I've somehow managed to power my way through an impressive list of home maintenance and admin jobs today. All from the comfort of home. I'm attributing it to the joys of the internet and being home on a weekday. The electrician came round and gave my beloved bathroom heater a safety check (which is passed with flying colours, thank goodness, we're an old married couple, that heater and I) and then a door to door sales person came by with an offer too good to refuse for our electricity and gas bills. Not only will the bill be cheaper but switching over to them will keep a few more jobs in Australia. Be that what it may, the retail epiphanies were more exciting. 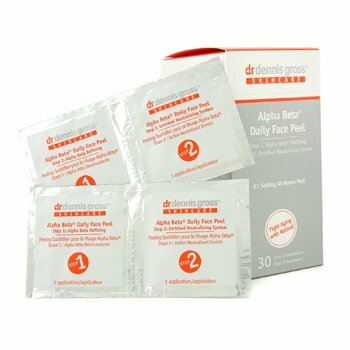 Dr Dennis Gross's Alpha Beta Daily Face Peels are in stock on the Strawb as well. 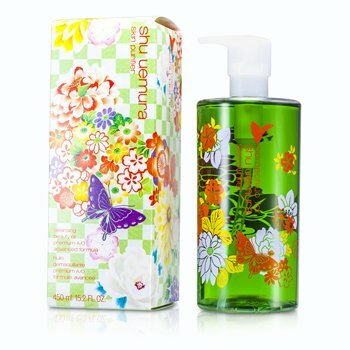 Both regular and extra strength as well as the various packaging types (individual sachets or standard). It was hard to say no when they cost $87.50 versus $135 at Mecca C.
So, after a hard day of home management (and online shopping spending in order to save on 'necessities'), it's time to kick back with SBS Chill, a couple of macarons and a Tim Tam. The Duke and Duchess of Cambridge are in Singapore at the moment. Once more, I am in awe of Kate's humidity defying hair and wardrobe. They both look so relaxed and at happy with their lives. The orchid in this photo was a species created in honour of the late Princess of Wales. 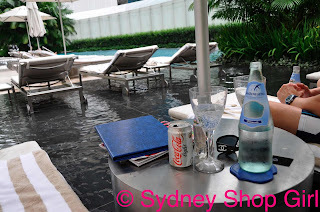 The only way I ever manage to be cool, calm and collected in Singapore is in my bathers, poolside. I miss Singapore. I think a trip back is in order sometime next year, preferably in the middle of our winter. Escaping to the heat, humidity and non stop food of the South East is the one thing that kills my winter blues. The iPhone 5 now officially exists. So much is riding on this release, it's amazing. This new phone is meant to singlehandedly do good things to the US GDP figures, improve the quality of our iPhone photos and possibly stop me from eating the two Magnum ice creams I've got in my freezer right now. I'm trying not to look at the US pricing because I'm sure we're getting fleeced with the Australian prices. I'm sure the carbon tax has something to do with this last point. But yeah, I probably will be pre-ordering a 5 tomorrow given how battered my current phone is. And before you know it, another day is done and dusted. It was lovely staying in today and I'm sure I'll be up to being out and about for tomorrow. It is Friday after all. I knew resisting that iPhone 4 for so long was a good idea! Now just to decide if I want to buy one outright or get it on a plan. I feel sorry for Kate Middleton, all that pregnancy speculation. But she does have magic hair, mine is a giant fizzy mop in Singapore.